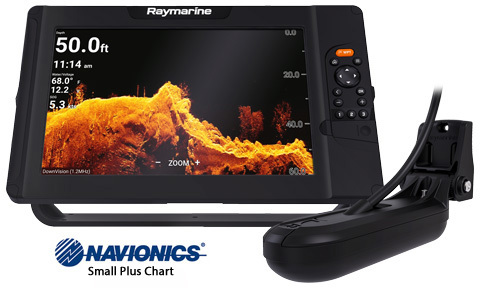 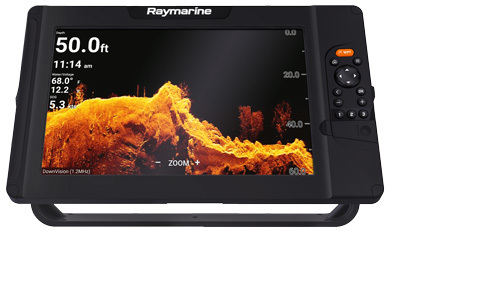 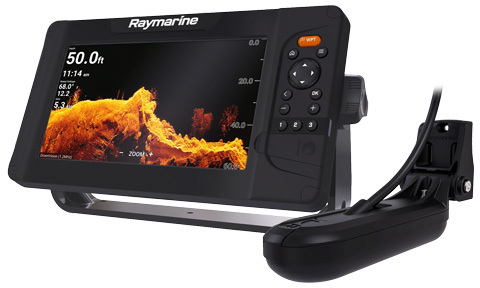 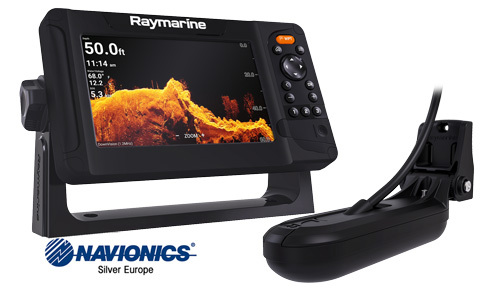 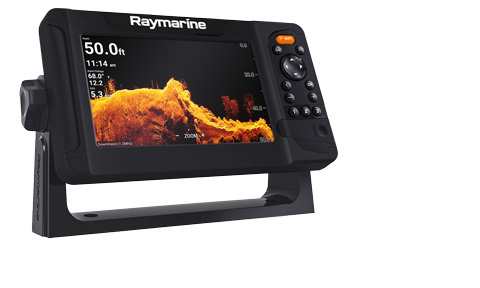 Raymarine Element a new range of GPS sonar for 2019. Range comes in three sizes ideal for small and medium sized fishing boats. 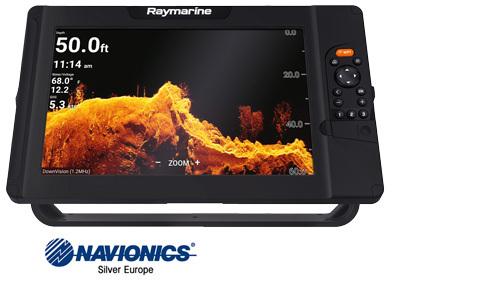 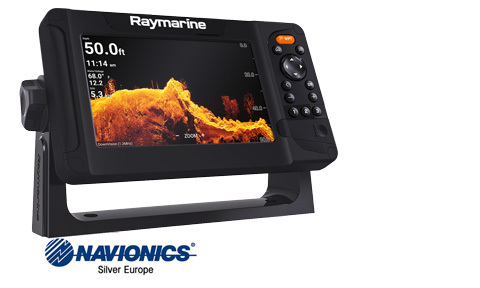 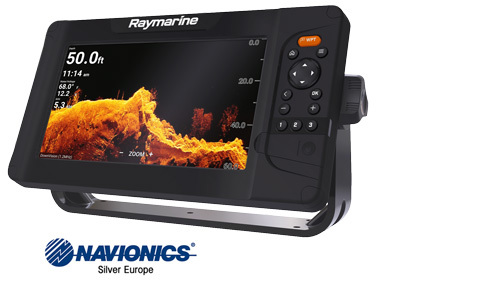 Raymarine Element boasts superior sonar technology using 1.2 megahertz super high-resolution sonar technology HyperVision supported by unrivalled quad-core processing speed, and the simplicity of the new LightHouse Sport OS. 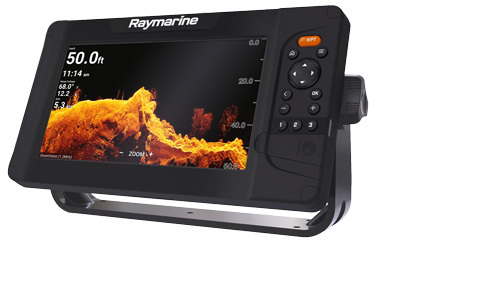 Raymarine Adapter Cable used to connect a CPT-S or 9-pin DownVision transducers to Element HV display. 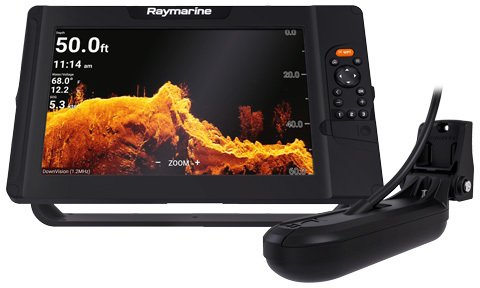 Raymarine Adapter Cable used to connect a green plug Dragonfly Trandsucer to Element HV display.